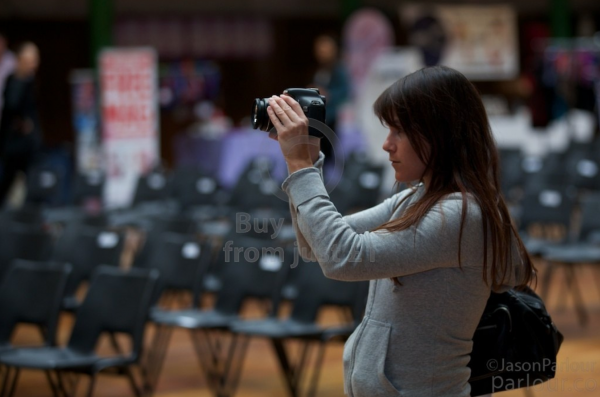 I was fortunate to be heavily involved in the photography of the first World Pole Sports Championships, organised by KT Coates of the World Pole Sports Federation. Some of the best performers from around the world, competed in a range of different categories. I’ve never seen the standard of performance so consistently high, at any other pole event. 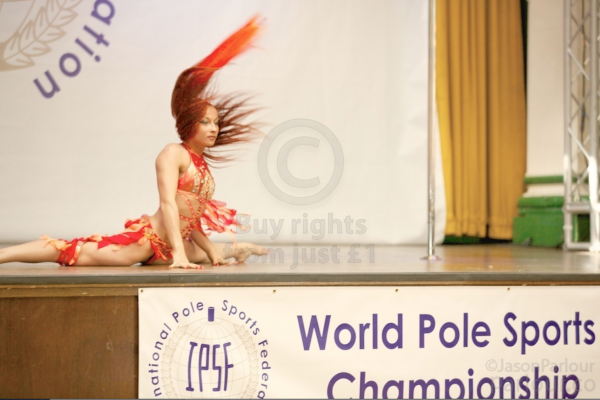 World Pole Sports Championships 2012 – 17th August 2012, London.